Carbon Steel Long Handle Bulb Planter, Manufactured from carbon steel this Long Handle Bulb Planter is designed to make bulb planting so much easier. No more stooping or kneeling simply place the planter where you want the bulb push down with your foot on the specially designed treads and the hole is made. Simple! This Long Handle Bulb Planter also features a soft grip handle and can be used for small lawn repairs or weed removal as well. Handle is 66cm. 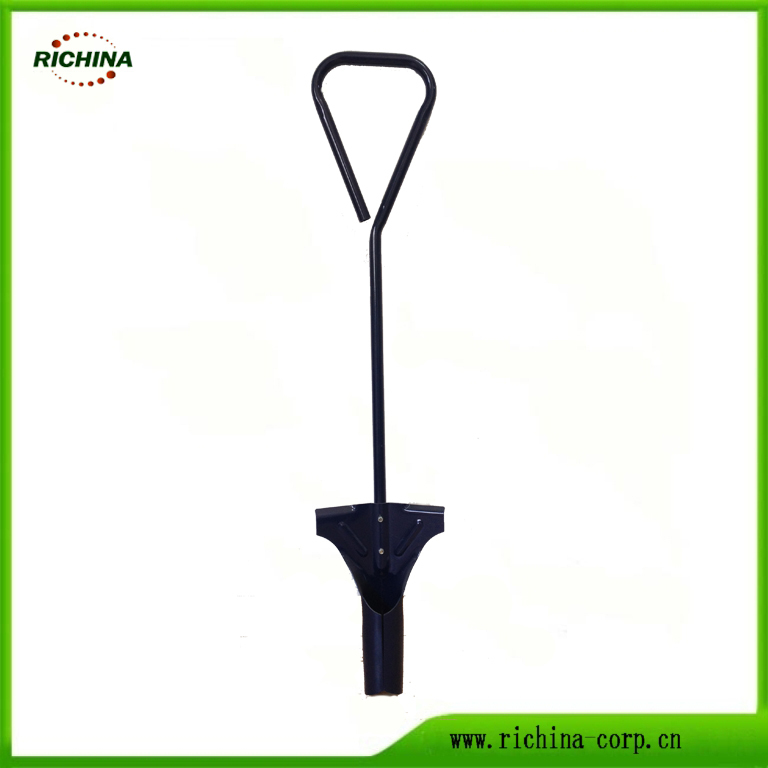 This Garden Cultivator Take the back breaking element out of bulb planting with this Garden Cultivator; the comfortable, ergonomic handle is easy on the hands & the 98cm length eliminates the need to bend down. Ideal for bedding and vegetable plants, giving varieties the correct depth they need, this Garden Cultivator Bulb Planter is a handy tool to have in your garden hand tool collection, making planting out tasks that little bit easier. Looking for ideal Long-Handled Bulb Planter Manufacturer & supplier ? We have a wide selection at great prices to help you get creative. All the All Steel Bulb Planter are quality guaranteed. 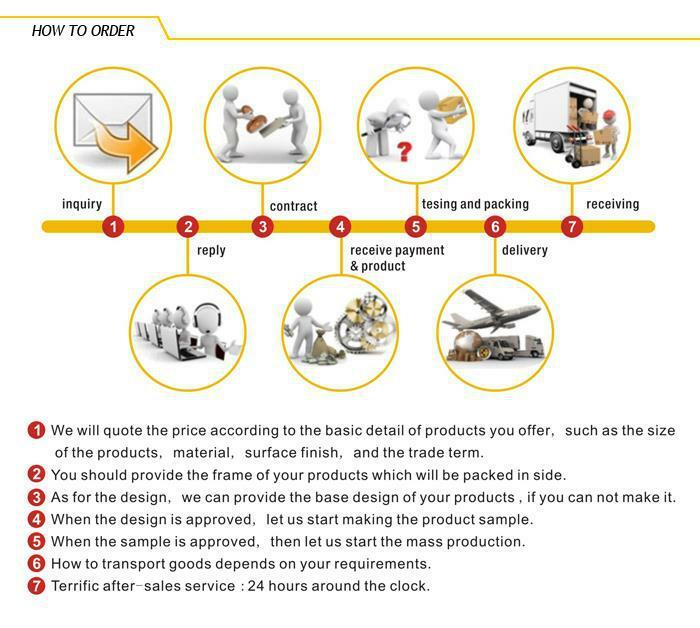 We are China Origin Factory of Home Depot Bulb Planter. If you have any question, please feel free to contact us.